dlovelypreloved Great buyer to deal with! Punctual! Pleasant transaction! 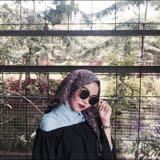 @valerieliviera is on Carousell - Follow to stay updated! 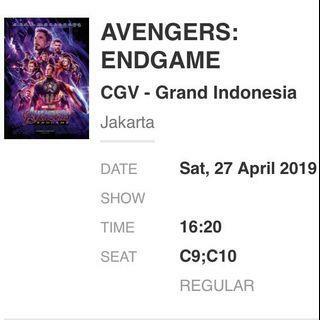 Jual 2 tiket nonton avengers di Grand Indonesia, sabtu 27 april 2019, 16:20, seatnya di C9;C10. Alasan jual karena salah beli hari.